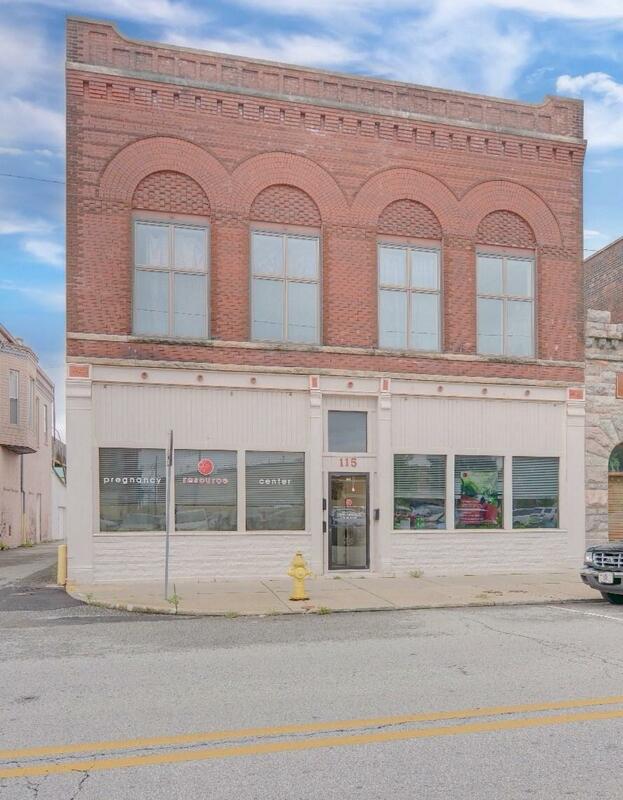 This investment opportunity located in the beautiful downtown of Kokomo, Indiana presents a 2 bedroom, 1 bath condo on the second floor and an income producing business on the main level. 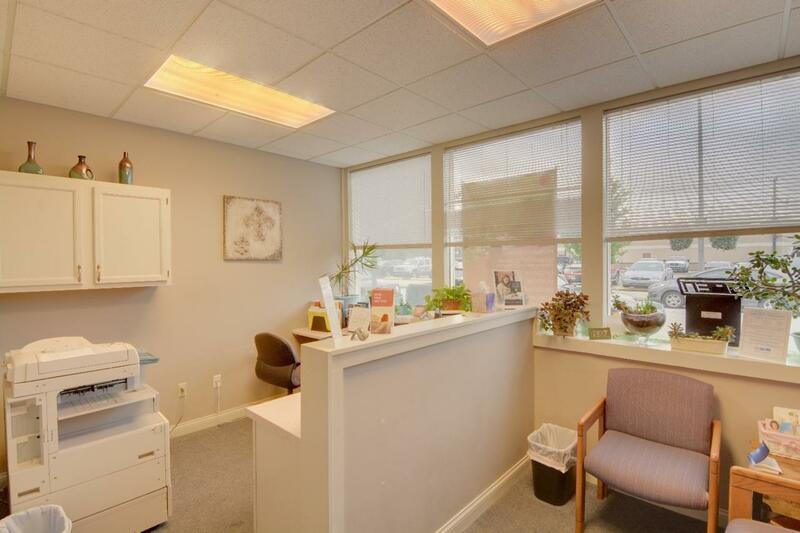 First floor offers a lobby area, 3 offices, 2 full baths, and a very spacious room that gives an owner/tenant more flexibility. 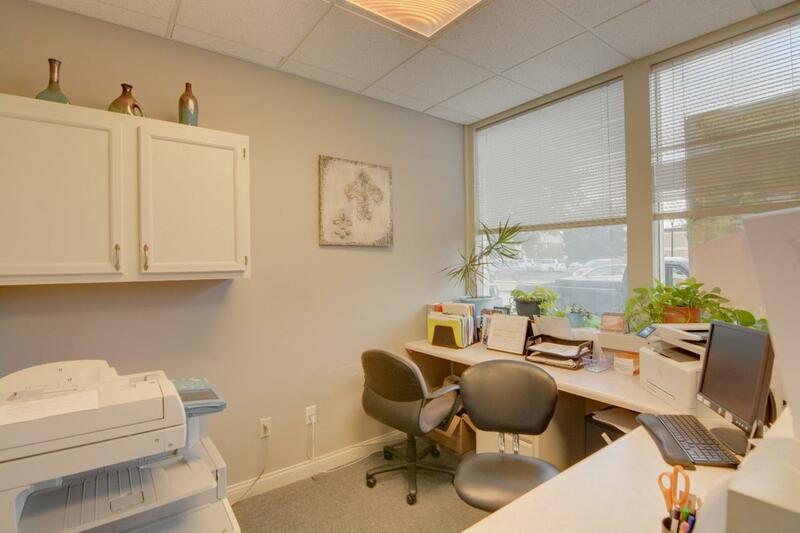 The open concept condo is applianced including washer and dryer along with it being move in ready! 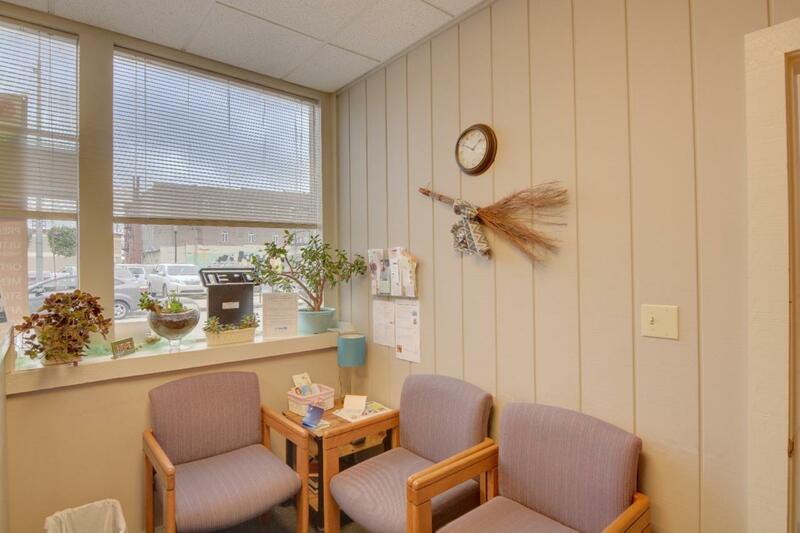 All of this is in walking distance to restaurants, the Kokomo Municipal Stadium, the Walk of Excellence, Foster Park, First Fridays and the so much more!